See more objects with the tag map, open source, community, share, reveal. This is a Project. 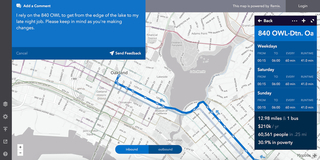 It was overseen (as design director) by Erica Hagen, Mikel Maron and GroundTruth Initiative. It is dated 2009–11. 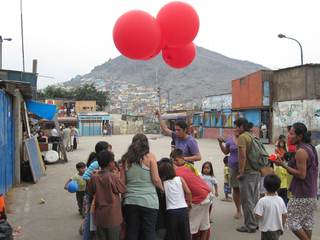 Mapping what exists in the community is a critical first step in understanding what is required to improve living conditions. 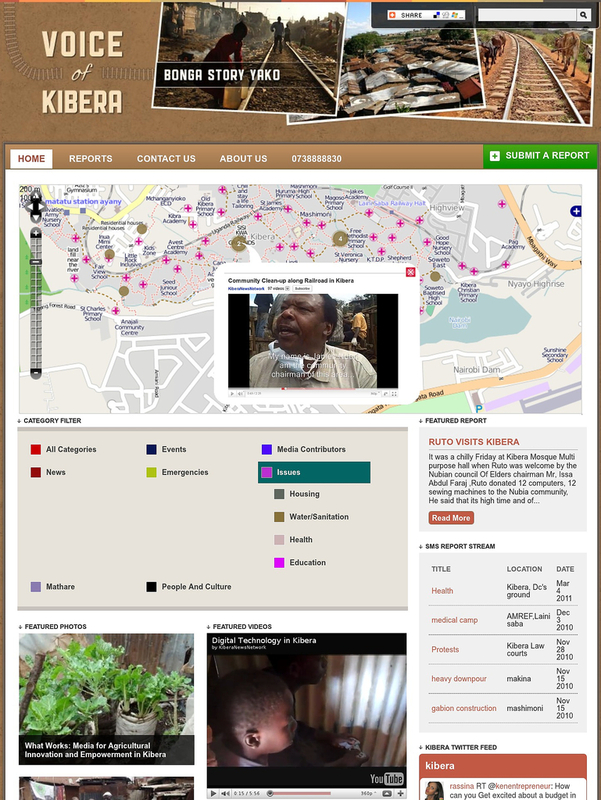 Map Kibera is a crowd-sourced community-mapping project. Using tools from the volunteer global mapping project OpenStreetMap, the GroundTruth Initiative partnered with community organizations to pinpoint every water and sanitation location, security problem, school, church, mosque, and health clinic. 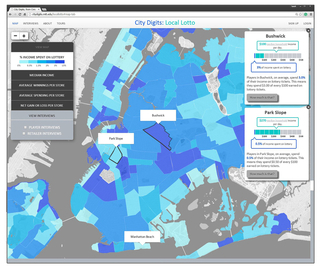 The information is uploaded directly onto an online map or gathered in workshops by marking and tracing over aerial imagery for the most current and reliable information. To sustain the project’s impact, the GroundTruth Initiative is partnering with other organizations to develop a direct link between the community and government agencies.